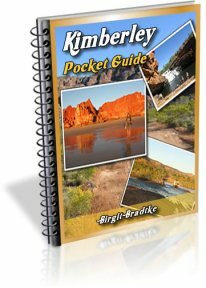 I had seen pictures of Cape Leveque surfing the net and decided I must see it in my trip to Kimberley. We spent there 2 nights, 1 and a half day. We took a very long walk taking in the blue of the sky and ocean and the different shades of the sand. The water was warm. With low tide we found it a little bit difficult to get into the water because of the rocks. We also loved the west side with its beautiful sunset and colors. We took our chairs, beer and chips and savoured every moment. (One question, why they recommend not to swim there? We forgot to ask and the water was just as beautiful). We also took a scenic flight over the Buccaneer Archipelago. It was a gorgeous scenery. Everything was perfect. I wish we had stayed more. I feel it is one of those places were you really realize how wonderful our planet is. Just sit, watch and enjoy. It is worth the trip. 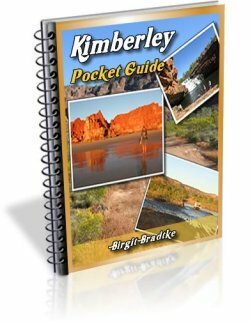 Editor's note: Also read Eva's full report of her trip across the Top End and Kimberley. Regarding your question about swimming on the western beach: from what I remember (I did ask but it's been a while) the bottom is fairly steep there, with many submerged rocks, and together with the surf and currents it is considered a bit dangerous. And since the other beaches are there I imagine the management wants to give people as little options as possible to get into trouble or injure themselves :-). Like wise we spent 2 nights there in June this year after a great word from my friend. I was NOT dissapointed. It is most certainly a magical part of the world. To hear the waves rolling against the cliffs was like whoa are they going to enter the tent? It was fantastic. GO to go fishing and caught a Easturine Cod. So pleased. We had camp 20. If you get the chance go up there. I certainly will be! 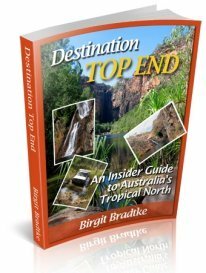 I have been reading up on the area as we are about to head up there, staying for 6 nights in a safari tent at Cape Leveque. Re Eva's query about the western side - I thought it was because crocs had ventured there in the past. Both the crocs and Irukandji stings are making me a little anxious about our trip, particularly as there are no other options for cooling off. 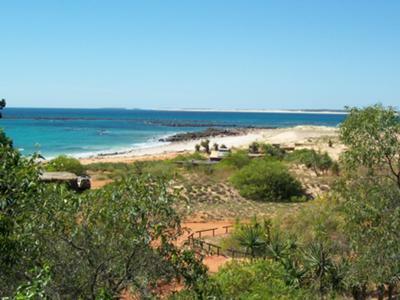 See this reader comment about crocs at Cape Leveque. That crocodile had been spottet from the eastern swim beach. 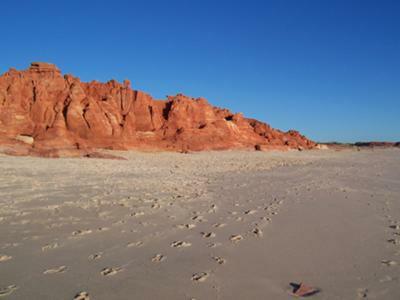 In that respect the eastern and western beaches at Cape Leveque are the same. Just as along the Broome beaches there are occasional (at the moment that means every few years) sightings of young crocs cruising past. I personally would be more concerned about Irukandji than about crocodiles. 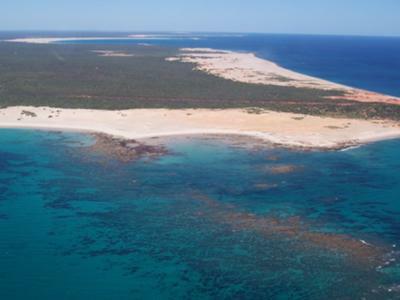 But those stingers have never been encountered off Cape Leveque, only off Bromme beaches. And only when the water is still warm, in the beginning of the Dry, into May and June. The tidal flow on the western beach is much more severe then on the eastern or swimming beach. There is a greater tidal rush and rips form, it is not considered safe to swim. As for crocs, we didn't see any but that's not to say they were not there. Have a great time! Yes, my wife and myself went there last year (2009 August). 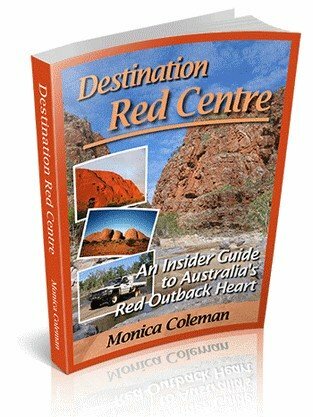 This place has to be one of the most beautiful places in Australia. A must see, approx. 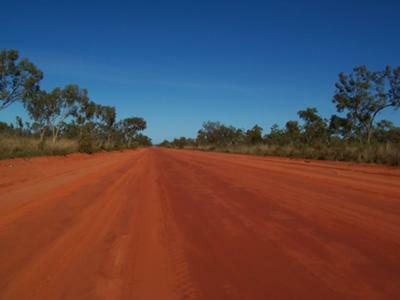 200 km from Broome along an unsealaed road (was not too bad when we went, had been not long since it was graded). Would suggest spending at least two weeks there, also a boat would be great.